* High Quality picture! This is a 3D Full Wrap Print Case. * All cases are made from 100% recycled PLASTIC by using latest heat sublimated technology and do no have a wood, marble or fabric texture. * COLORS CAN VARY FROM MONITOR TO MONITOR and is not within our control. * Using USPS POST 1ST CLASS SHIPPING in US, the delivery time is 7 - 14 days after placing order. 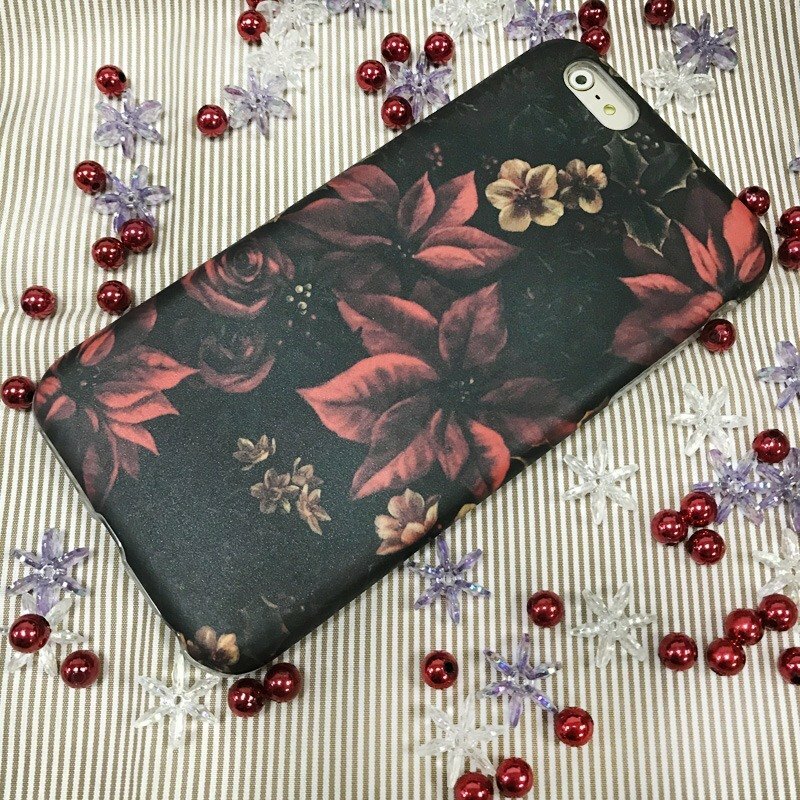 ★ Suitable for iPhone 6 / 6S and iPhone 6 / 6S Plus Case ★ Non-peeling or fading (stickers or decals are NOT used). The 3D full wrap cases are heat sublimated using the latest technology and are permanently infused into the plastic. ========= CUSTOM MADE ORDER ========= We accept custom order and u can use your own pattern / photos to create your own unique style. Please message us for details and pricing. ========= PAYMENT & SHIPMENT ========= 1) We accept PayPal only, and ship to Pinkoi address. 2) Package will be sent out within 1-3 business days after payment is received. 3) Usually it takes 10-15 days for delivery to US addresses, 10-20 days to other addresses. 4) We ship to worldwide by Registered Airmail from Hong Kong with tracking number. =============== NOTICES =============== This is a handmade iPhone case which fits for iPhone 4 / 4s / 5 / 5s. These are NOT factory made and are made after your order. As it is our latest 3D wrap-around technique, the artwork is printed directly onto the case with vivid colours and extra fine photo quality. The pattern goes all over the case including the 4 sides and the edges on the front panel. Each case is handmade and unique so it is common to have slight color variation (due to different monitor setting), slight difference on position and some stretching of the image especially on the corners of the case. Your Parcel may experience delays due to import Customs and the efficiency of the postal services which is not control by us. Please be patient as international shipping may take as little as one week or as much as two months on special occasions.